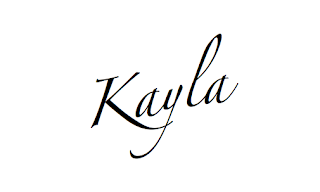 Kayla is an interior designer in southeast Texas. Winner will be announced next Friday, April 15th! I am so excited to be a part of Ginger Snaps Today! 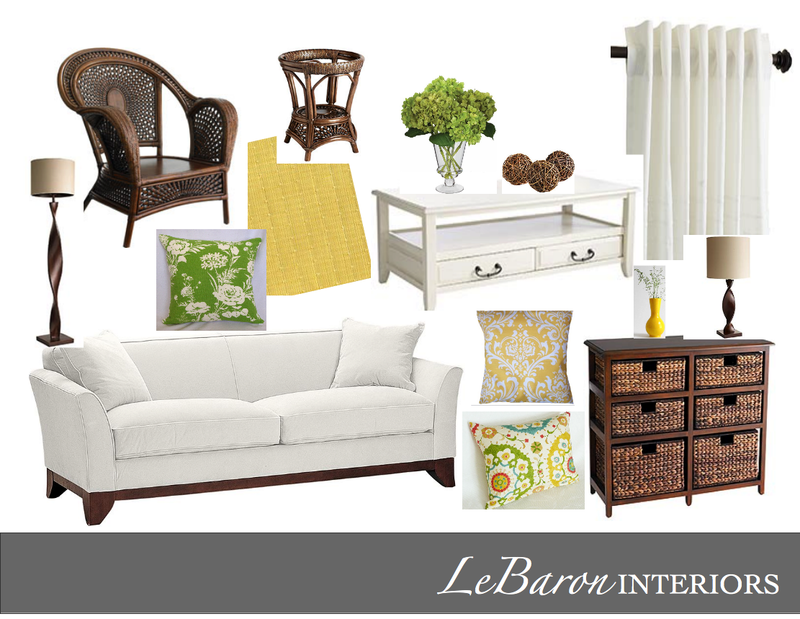 My name is Kayla and I blog over at LeBaron Interiors. ...I have the best job ever! A lot of people ask..."well...why do I need a designer?" My answer to them is this. 1. A designer will save you money...by helping you not make costly mistakes when buying furniture, art, or anything else valuable. We also have wholesale deals with vendors so that we can get you the best prices. 2. An Interior Designer will save you time. They are trained just like any other professional to see your needs and your space the way you want it before you are...saving you time and heartache. 3. They know your style better than you do. Everyone has a different style preference and wants their home to reflect that. Interior Designers work with you to help harness YOUR style and implement it into your home. Myth: "You don't have to have a lot of money to afford a Designer!" What is an E-Design you ask? Well an E-Design is a virtual design pretty much. I ask you lots of question about your style, budget, wants/needs for the room, you send me pictures and through email we come up with a design for you. The lovely thing about an E-Design is that there is no time schedule! You do it at your own pace and I find items that you can buy locally or online. -Design Board showing everything together. 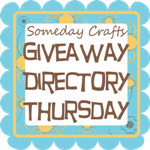 -List of where you can find items, place items, and ideas for revamping old items. I love doing house calls and this is where I am yours for 1-HOUR! We can skip from room to room discussing ideas or spend the whole hour in 1 room. You can even take me shopping with you to help you pick out a piece of furniture! (my favorite) Either way I am yours. I will be giving away 75% off!!! That could equal up to a $300 value! How to win a chance for this giveaway?